Sir Richard Starkey more popularly known as Ringo Starr was born in 1940. He is an English musician, songwriter, singer, and actor who came to fame as the Beatles’ drummer. 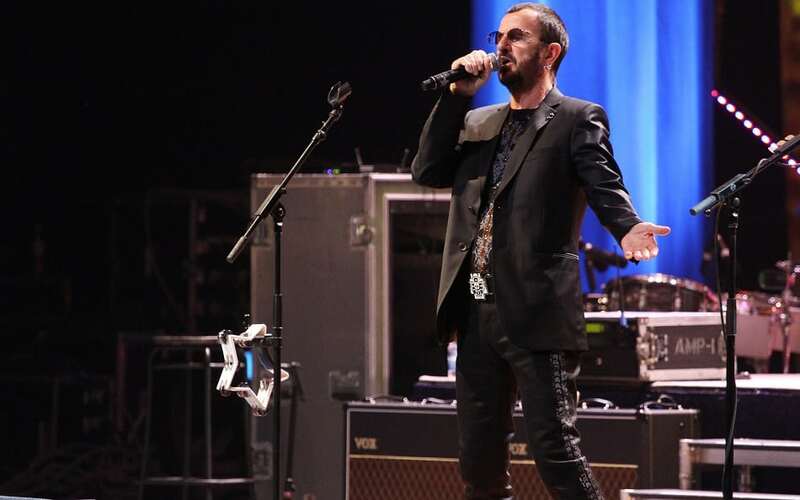 Believe it or not, Ringo Starr is still touring in the US and Europe, but with his own band and as the lead singer. However, Starr is considered the wealthiest drummer in the world. His net worth is estimated at $350 million.